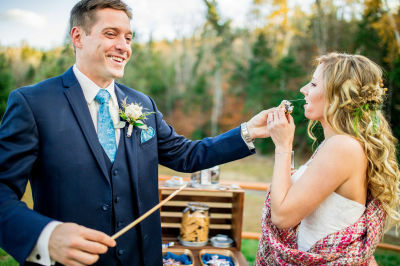 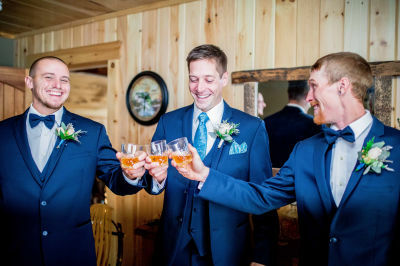 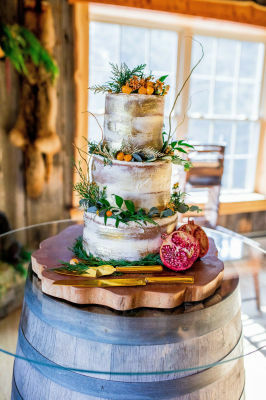 Come celebrate one of life's special moments with us here in Eustis, Maine. 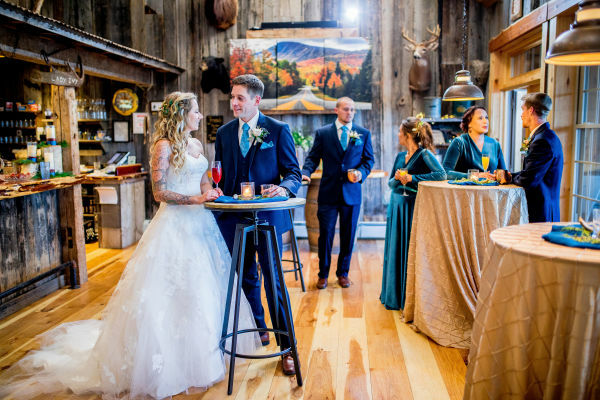 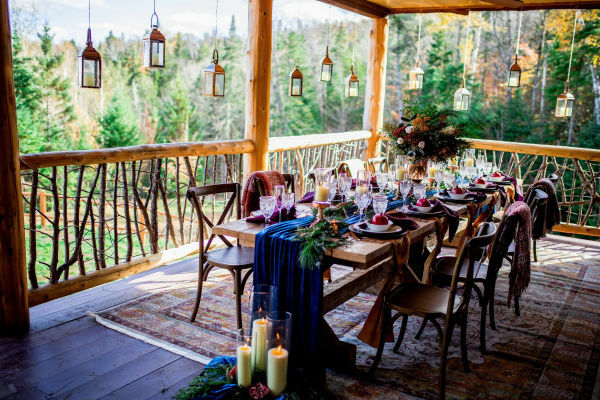 Plan your destination wedding with us in a beautiful remote "off the grid" location in the western mountains of Maine. 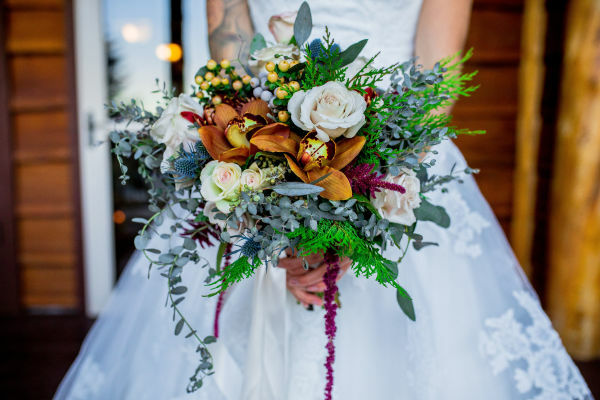 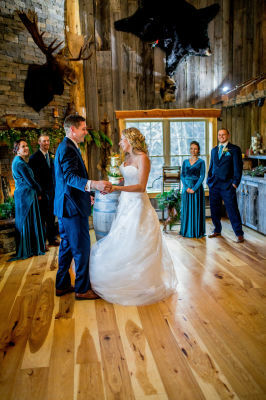 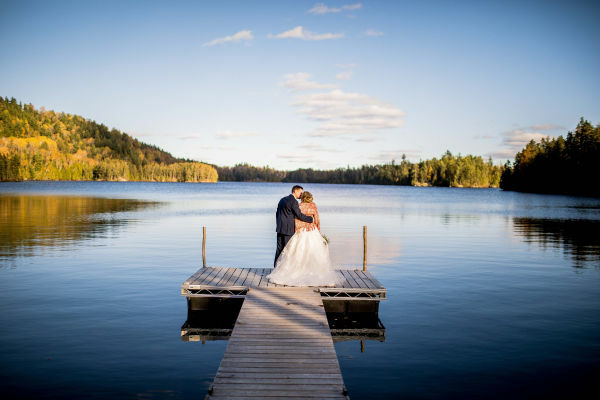 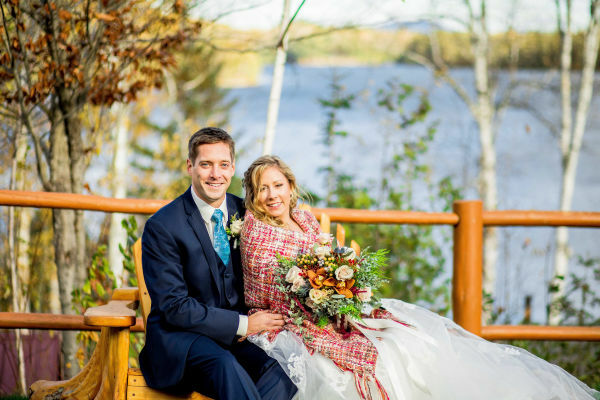 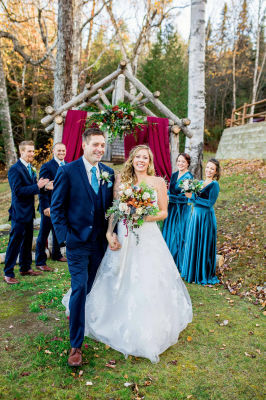 With historic lakeside cabins on pristine Tea Pond, we provide you with unique rustic elegance your special day deserves. 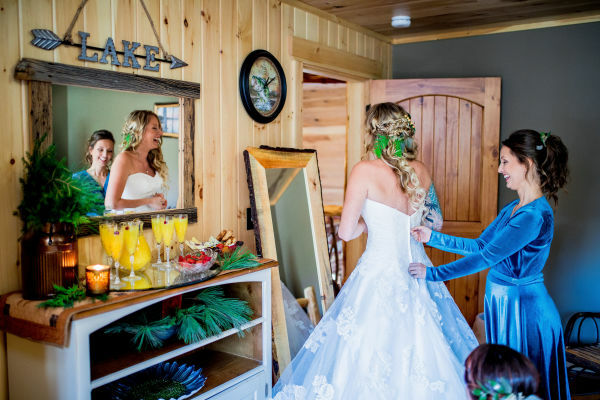 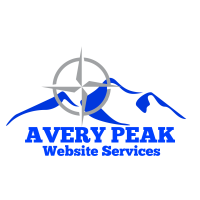 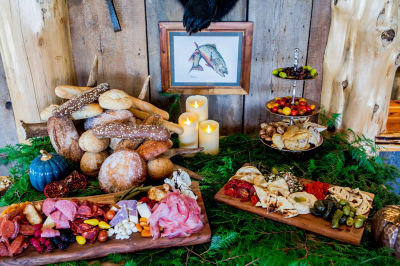 Let us help you plan your event that family and friends will always remember in a relaxed and welcoming atmosphere.